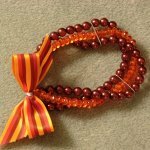 Beading tutorials is the easiest place to begin your search for beading instructions for the handmade beading projects you want to learn to make. 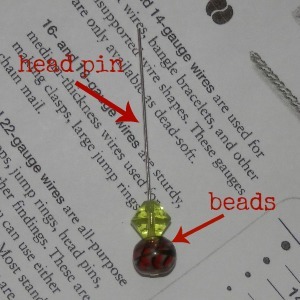 This will be your quick resource page to find all beading tutorials published at Bead At Home. Lots of new information is planned but if there is a particular beading for beginner project you would like to see please let me know. If you would like to stay informed when new beading projects are added then be sure to sign up for the newsy letter. 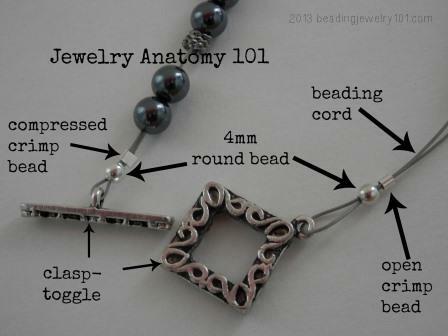 Your input helps to create this beading for beginners community for you, the beginner. 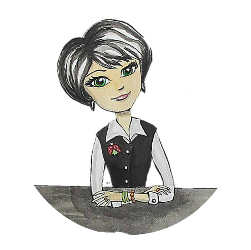 Thank you for visiting with us and let me know how I may serve you. 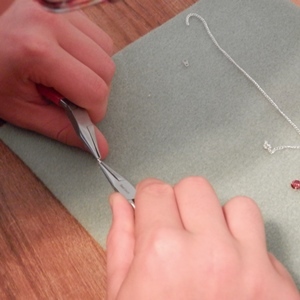 Learn the basics of the basics with this first of beading jewelry making classes that introduces you to the very beginning of basic stringing. 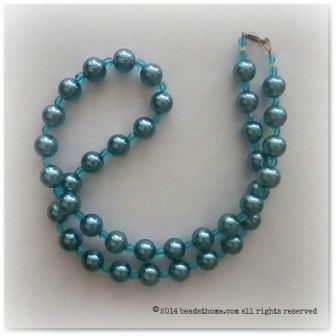 You will learn the tools, techniques and beading supplies needed to create a beaded necklace. 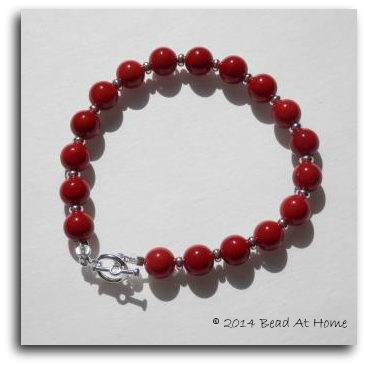 Once you have learned the basics of the basics then move onto a beaded bracelet adding an additional step to get a custom fit with the next in the line of beading jewelry making classes. 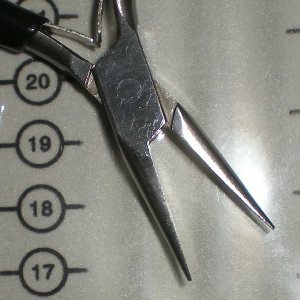 You will learn the tools, techniques and beading supplies needed to create a beaded bracelet using beading wire. 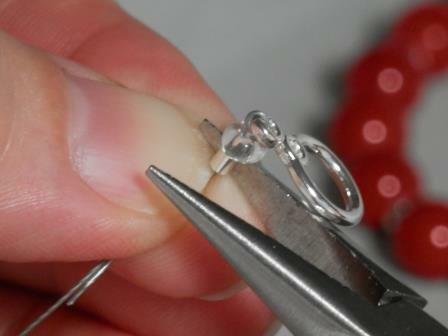 Learn how to make earrings in this basic beading tutorial. 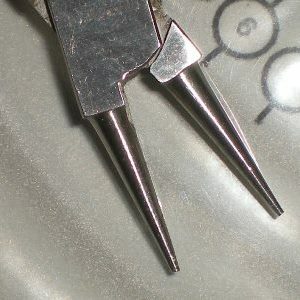 You will learn the tools, techniques and beading supplies needed to create your first pair of beaded earrings in this series of jewelry making classes. As you can see from this list there is a lot of work to be done. 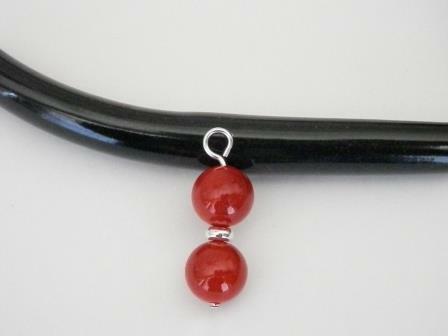 As we continue to grow I truly look forward to serving your beading needs over the years through your beading journey as you venture into more jewelry making. 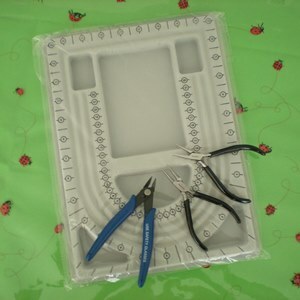 Don't miss a new beading project as it becomes available to you. Sign up for the newsy letter to stay informed or follow me on Pinterest, FaceBook and Google+. 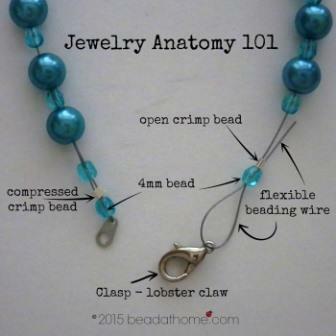 Before you leave be sure to check out what else is available for you here, learning to Beading Jewelry 101 or visit Bead At Home for more articles and information about jewelry making. Do you know someone who may benefit from this site? Then please share us with them. Beading terminology is a language itself. Learning new words, trade jargon, and what they mean in regards to basic beading will help with the process. 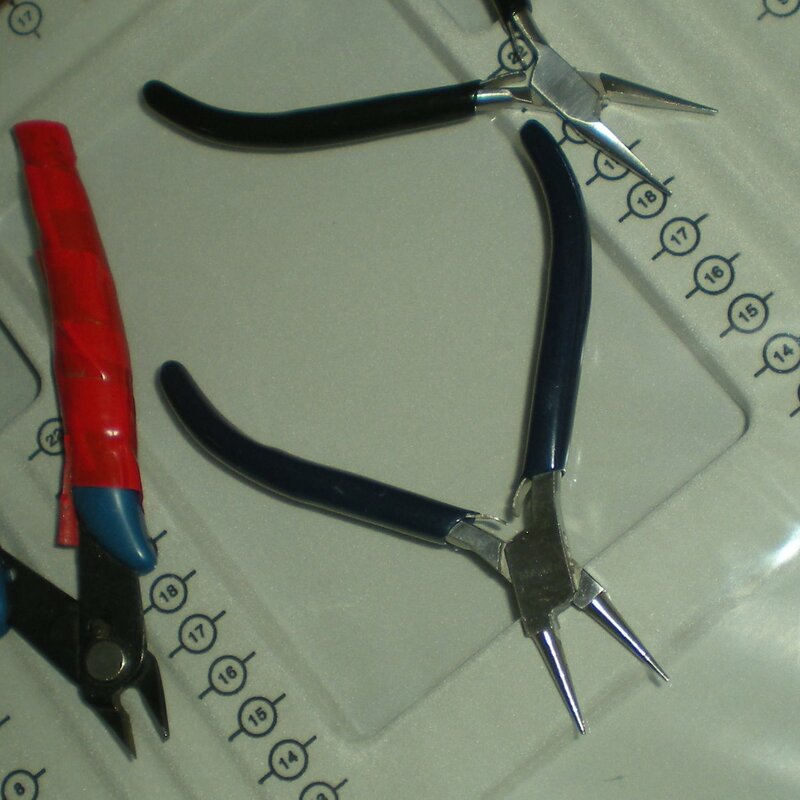 Inspire jewelry making ideas with 5 ways from day to day life just by opening your eyes and looking around you. 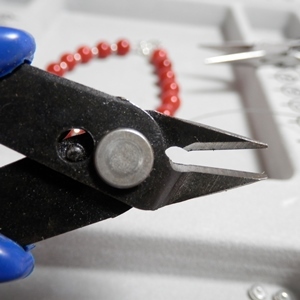 Discover a variety of methods you can apply when planning your beading designs, to help in your jewelry making ideas..
Resources for beading jewelry craft magazines for the beginner to provide inspiration and opportunity to learn more. 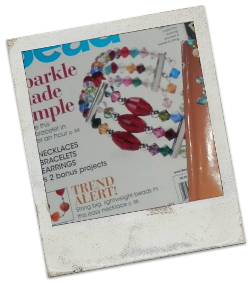 To help support this site and service to you, Bead At Home and Beading Jewelry 101 may earn revenue from this site based on affiliate relationships and advertisements with partners including, but not limited to, Amazon, eBay and Google.